BOOK NOW FOR AZORES TEC 2019 NOW!  All our BSAC Azores Tec packages offer great value for money and include either two, three or four days of great training, access to our full on- line Tec library and tech presentations, plus full accommodation options for the duration of your course or stay, we can also accommodate non students also - PLUS a very special BSAC Azores TEC t-shirt designed exclusively for us by MJP Graphics. 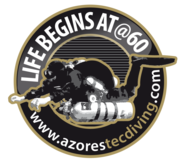 Don't miss out - book your course at BSAC Azores TEC 2019 now! Please click the inquire at the side of the course you are interested in booking and we shall contact you with some options. Learning whilst away can be a perfect way for people with limited spare weekends and is a great way to leave the stress of work behind and concentrate on your course in hand. We have all equipment available for your course if you wish to use your own it is perfectly acceptable. We also offer try before you buy, your course equipment is top of the range equipment which can be ordered and paid with us and your equipment shall be delivered to you direct at your home address removing the hassle of excess baggage if you take a shine to our equipment. So we can send you the relevant information please can you complete the following details to ensure a speedy response to your enquiry.